i took a picture of the box because look, DESIGN! 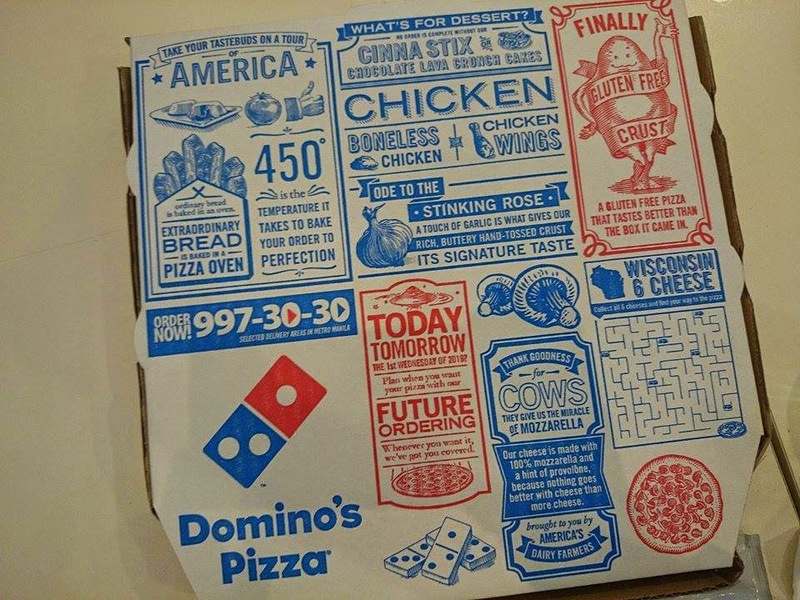 <3 i don't even know how their old pizza boxes looked like but this is now my favorite pizza box (not that i keep tabs on other boxes)! witty lines all over the carton too, if you'd gladly zoom in hehe. oh, they have FUTURE ORDERING how cool is that? 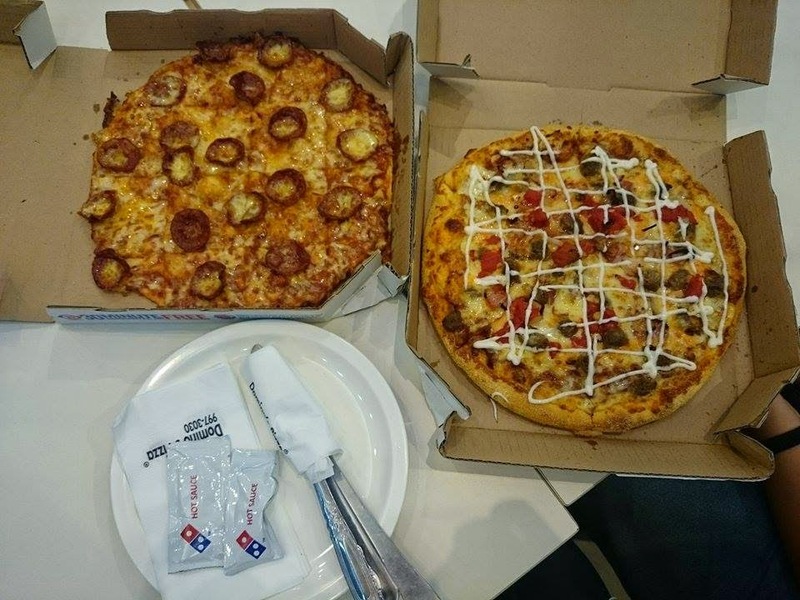 jeckie and i tried this buy 1 take 1 promo they have, that's pepperoni and american bacon cheese burger (now, droooool) on the photo. yes, we finished them all, 70-30 (i'm the 30, okay?! no hatin')! in fairness, it's really good! the crust is pendesal-ish, very Angel's and (the new) Greenwich. the service is also fast, you're not waiting 30 mins for your food otherwise it's on them. oh yes. 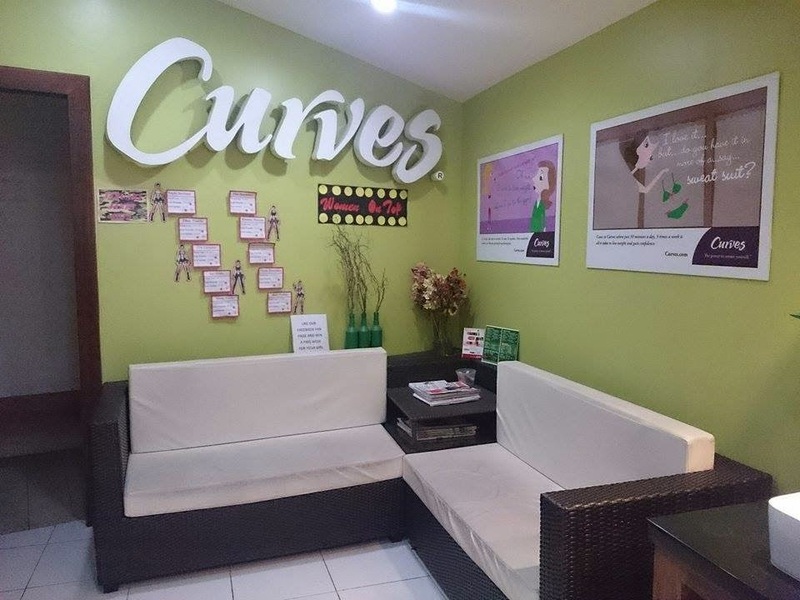 a women-only gym w/ the motto "No men, no makeup, no mirrors" read about my experience here! ANO RAW?! since when did i have beauty regimen? haha nope i don't really have a regular skin care routine because i never really worry about my face. but then one day, while i was fondly looking at my recent pictures, i noticed that shooocks ang tanda ko na pala tingnan (#mejoExagge). all the laughter life has given me has accumulated into fine lines around my eyes! crows feet alert! AAAARGH! so this is how it feels to wage war against the signs of skin ageing. homaygas. it doesn't help that anti-ageing skin products cost so muuuuuch (like Php 1,000+++++ for an effective brand), so since i'm still in my 20s i decided to moisturize first. it's not anti-ageing per se but it keeps the skin from getting dry and that's kind of a step forward for trying to hide fine lines. bwahaha. plus it's summer na, so there's this need to hydrate more! 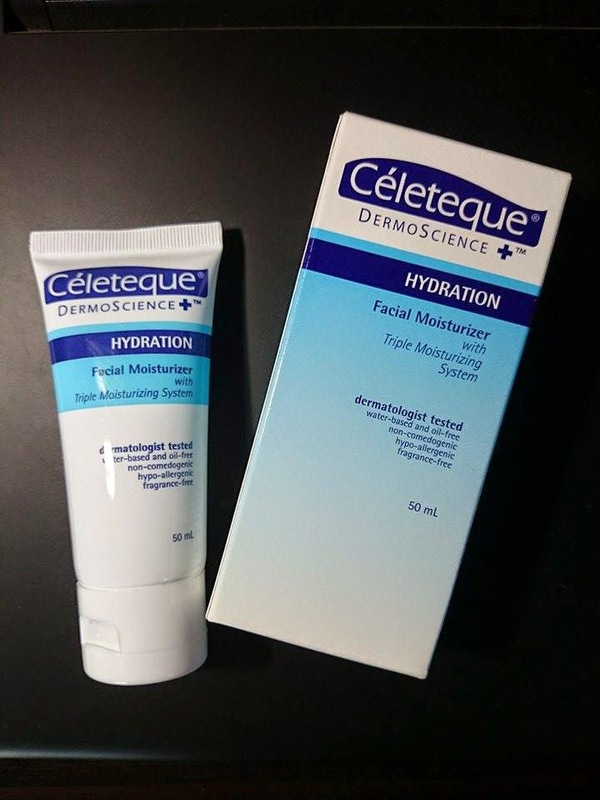 i decided to try Celeteque DermoScience Hydration Facial Moisturizer because the reviews are good, it's available everywhere, it's fragrance free (read: allergies), and the packaging looks legit -- parang Cetaphil ang arrive haha. 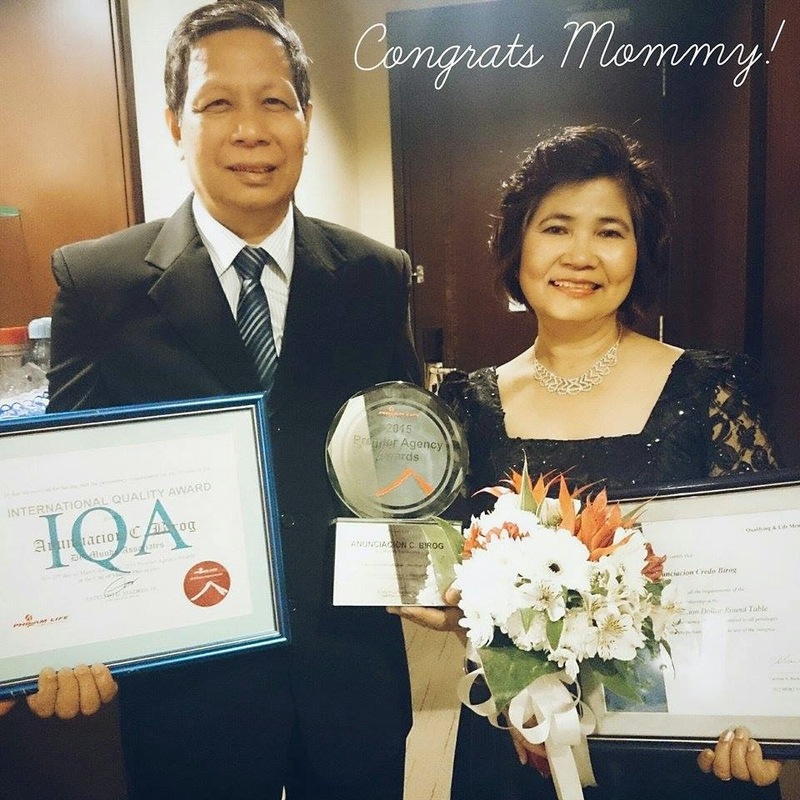 my mom was awarded her 14th year as a MDRT (Million Dollar Round Table) awardee (plus some other awards) so yeheyyyy for ma! we stayed overnight at Sofitel and ate breakfast at Spiral (NOT Spirals) and took pictures everywhere cos 5 star hotels are almost always picturesque, yeah? I think i'm putting the Harry Potter series as one of my favorite books, with special regard to The Prisoner of Azkaban cos i believe it's where the series took an emotional turn, with Harry being introduced to more truths and more people involved around the killing of his parents. i'm on the fourth installment and i'm still as excited as ever to read it!!! again, i want to resign. maybe i'll bring this up to my manager next time we talk. i always get this feeling that no matter how hard i try in this industry, it's always going to end up frustrating for me. i have totally 0 passion for software development. it's a scary thing to shift careers because, where am i gonna work? who's gonna take me? how do i pay my bills? but then the possibility of a happier life excites me to no end. whew. what does it feel like to freelance? to build your own portfolio and sell yourself to clients? to work at the comfort of your home and wake up to a job that makes you happy? oh my, i am so ready for this, but nonetheless scared... because i'm probably not big enough support myself financially. but.. haaaay Lord! grant me wisdom!